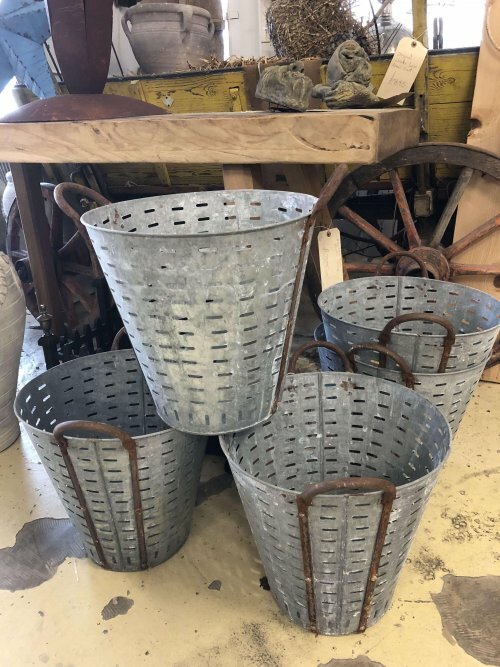 Galvanised Olive Buckets vintage metal collection buckets. Note there is an option to collect in store, “Local Pickup” obviously no charge. 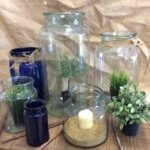 Remember we are closed every Tuesday, P&P is £5 which you can add at checkout. 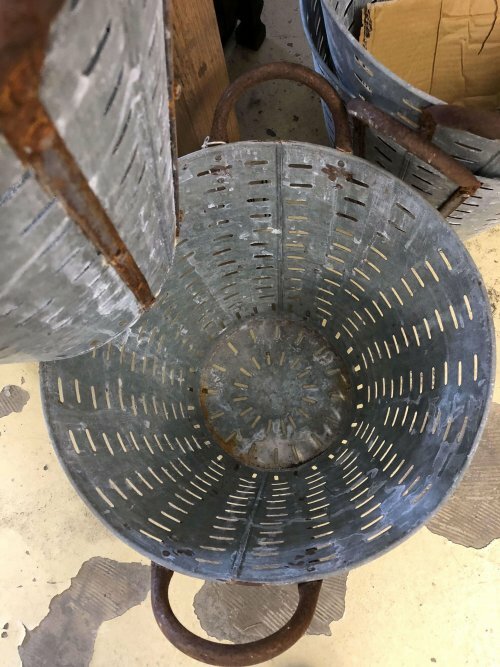 Galvanised Olive Buckets these metal buckets would originally have been used by olive pickers to hold the olives once they had been removed from the trees. 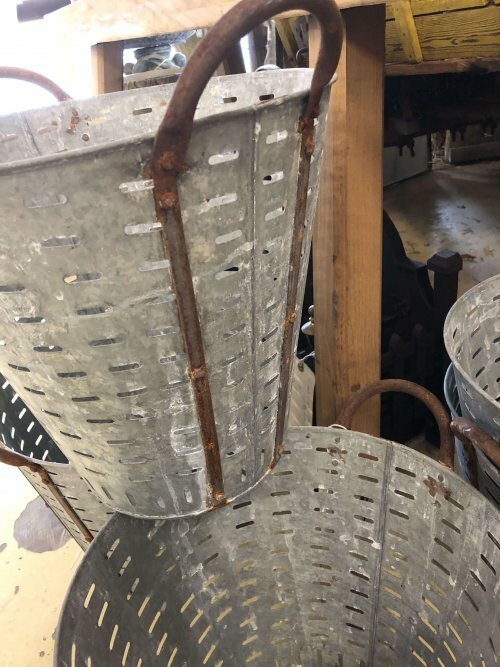 Galvanised Olive Buckets these vintage metal buckets would originally have been used by olive pickers to hold the olives once they had been removed from the trees. 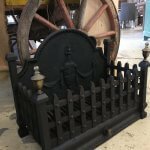 The body is galvanised and will not rust. The handles and straps are iron the surface of these has naturally rusted. Please see pictures. They are all still very solid. 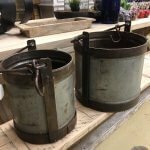 Over time, the handles have rusted giving the buckets an industrial appearance. 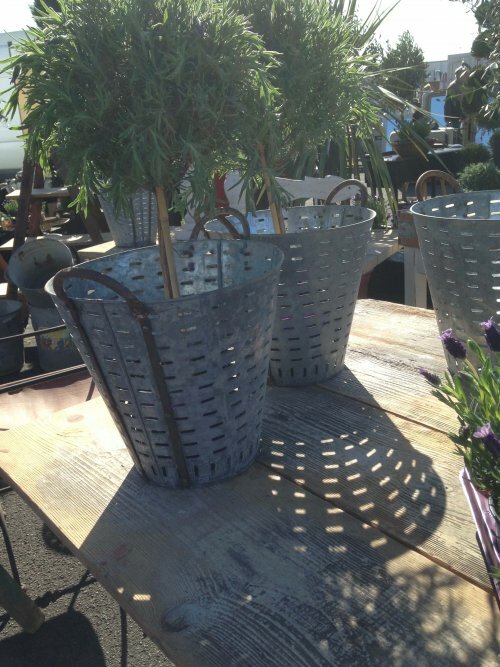 The buckets could be given a new lease of life as wood/kindling holders, planters, light shades. They could also be used as decorative items for a shop display. 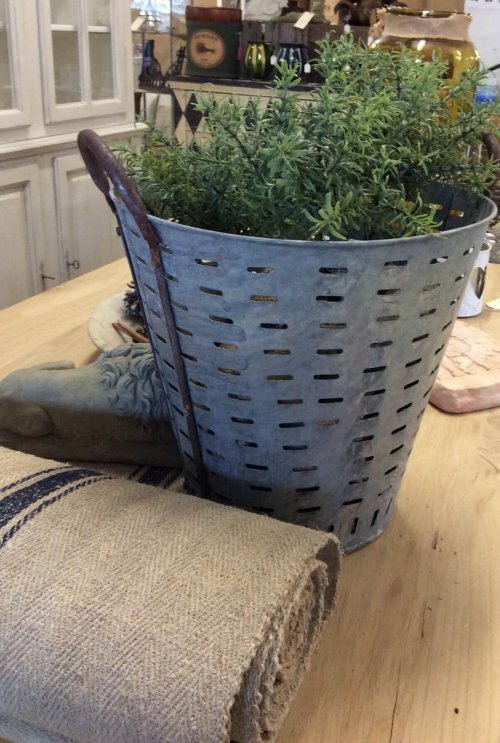 These quirky galvanised olive buckets are en-trend. 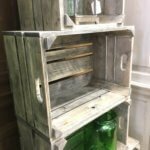 Please be aware that they are vintage items with signs of rusting and general wear and tear. There are x3 listed online. We may have more in store too, so contact us if you need more. Remember we are closed every Tuesday. P&P is £5 which you can add at checkout. 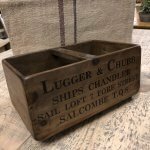 Please note: Delivery charges apply to mainland England and Wales, additional charges may be incurred for deliveries outside this area, please contact us before purchasing. If you have any questions, you can contact us and we will be more than happy to help. Please note P&P is to main land UK only if you are unsure about this please contact us before buying.